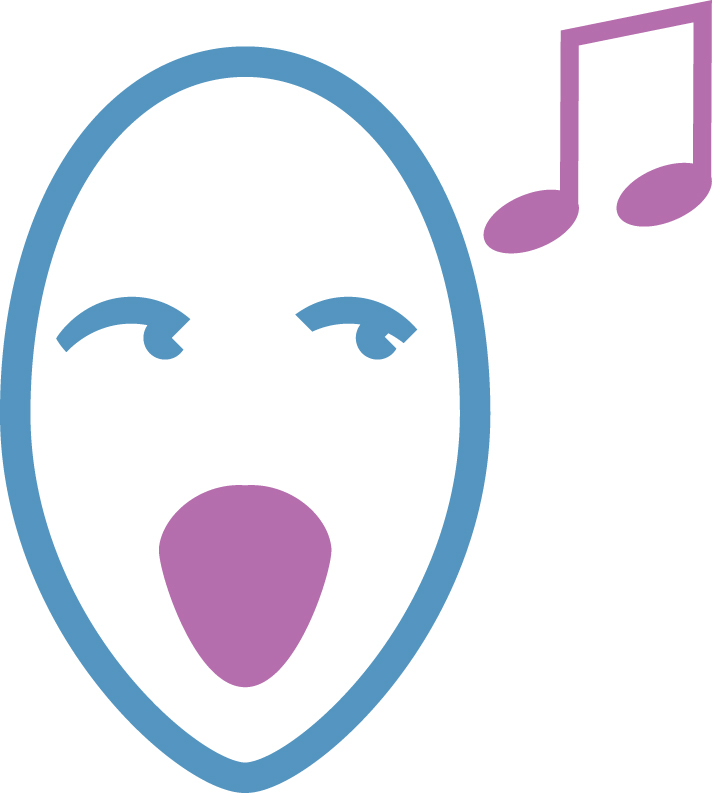 A Child Of Our Time was Michael Tippett's first Oratorio and most widely known work. It was inspired by the events of 1938 that led up to the Nazi attack on Kristallnacht while using his political, spiritual and philosophical beliefs. The most popular vocal score for Tippett's A Child of our TIme is shown below. 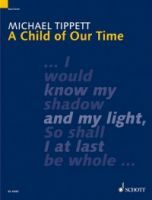 "After more than ten years of thoughtful planning, Michael Tippett (1905-1998) summed up his musical, political, spiritual and philosophical beliefs in his first oratorio, A Child of Our Time. Representing the emergence of a new stage of assurance and musical maturity for Tippett, the oratorio has become the composer’s most widely known and performed work. Indeed, the popular success of this first large-scale work opened the door for his exploration of new musical genres such as the opera and the symphony. A Child of Our Time is most widely known for its adoption of the African-American spiritual, and the unique philosophical content of its libretto inspired by the ideas of Carl Jung." The oratorio was inspired by events in 1938: Herschel Grynszpan, a Jewish refugee teenager in Paris, murdered the German diplomat Ernst vom Rath. This was a catalyst for the Nazis' attacks against Jews in Germany on Kristallnacht. After producing a rough draft, Tippett asked T. S. Eliot to complete the libretto, but Eliot encouraged Tippett to write it. Tippett completed it himself. The text reflects Tippett's pacifism and belief that people contain both "shadow and light". The title comes from Ödön von Horváth's novel, Ein Kind unserer Zeit (A Child of Our Time), written in 1938 (and published in English in 1939.) 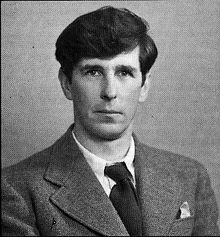 Tippett began composition on 5 September 1939, two days after the British declaration of war against Germany. He draws on multiple sources for his musical inspiration. 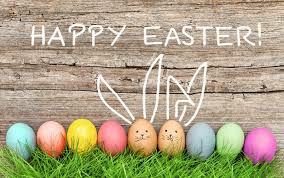 The oratorio is decidedly twentieth-century, but Tippett also uses traditional African-American spirituals in a structure similar to the Passion chorales of Bach. The structure in three parts is based on Handel's Messiah. The work runs a little over an hour.